Highly experienced professional DJ for all occasions. 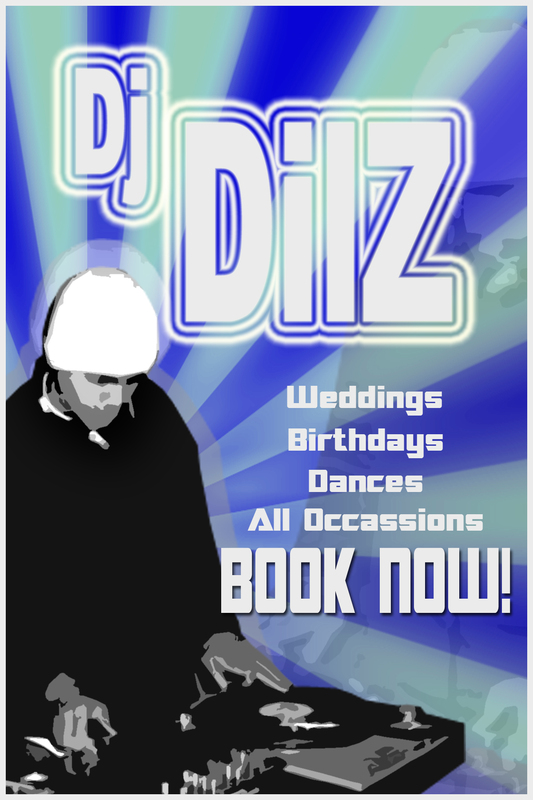 DJ DILZ is a highly experienced professional DJ for all occasions – Work parties, weddings, corporate events, birthdays, conferences, school balls. Specialising in Top 40, classic hits, RnB, DJ DILZ has a great knowledge of music genres and an ability to read the crowd. A collection of over 10,000 songs ranging from 1960’s through to today. Servicing Auckland, Waikato and parts of the Bay of Plenty area. Happy to discuss any special requirements to make your next event MEMORABLE! THE PARTY PACKAGE: Sound System, Music, Basic Lighting, Microphone, DJ for up to 5 hours. No additional fee for set up and packing down, available to set up earlier in the day if not needed until the evening.